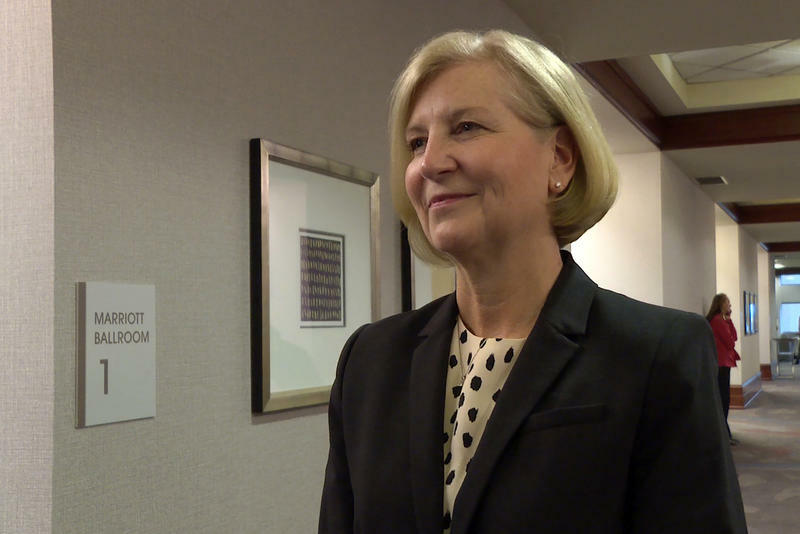 A controversial bill regarding erosion on construction sites is headed back to the state House. 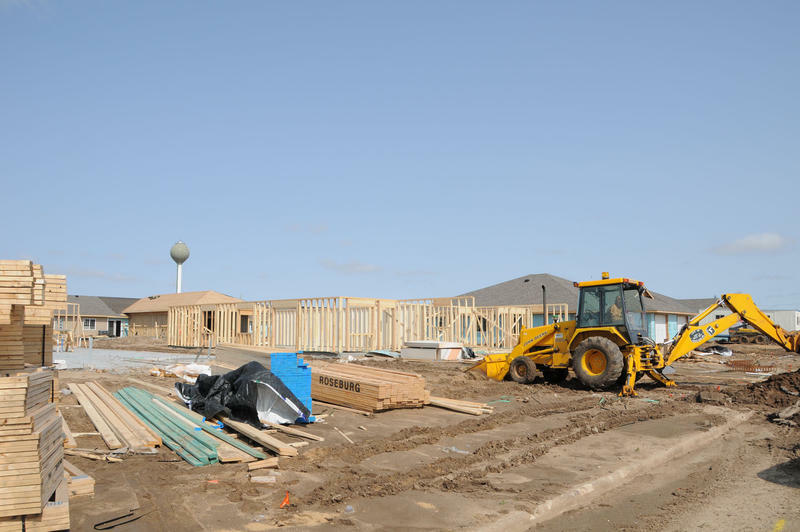 It wouldn’t allow local governments to make stricter erosion control rules than state ones. But now, after a Senate amendment, there’s one exception. 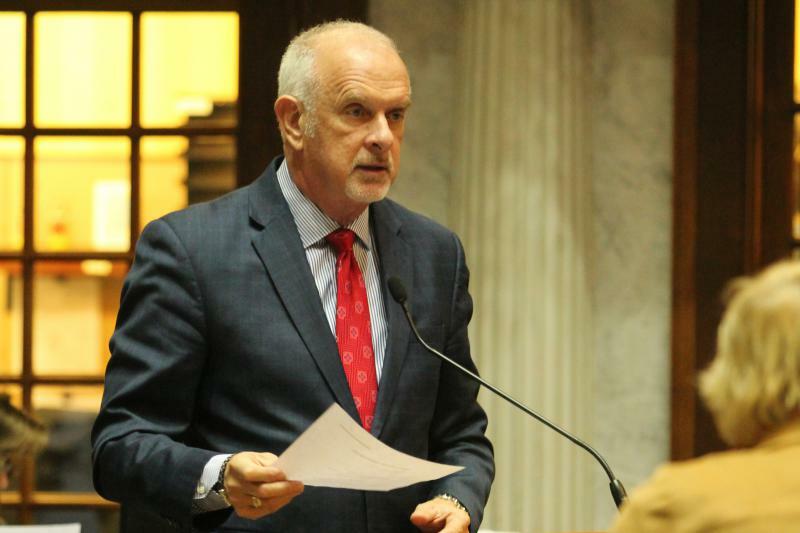 A new amendment approved by lawmakers Wednesday would allow projectiles to be used during school active shooter training, if employees consent in writing beforehand. 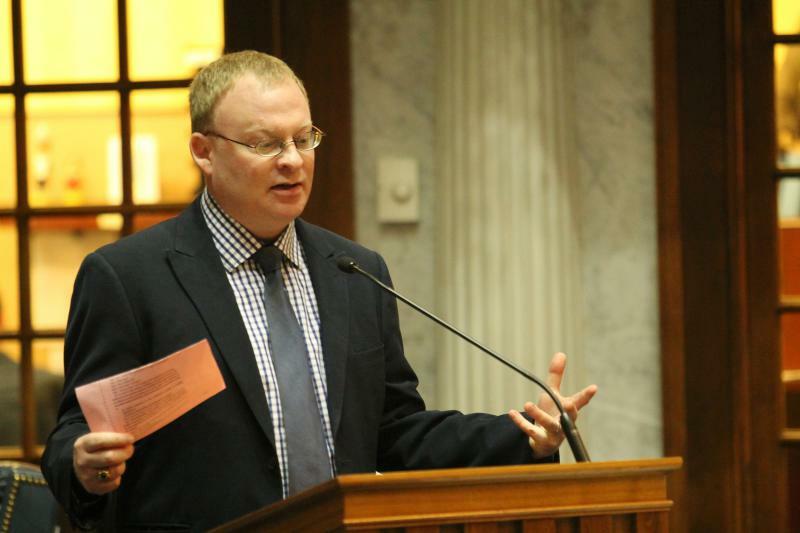 The amendment is part of a bill that funds teacher firearm training. 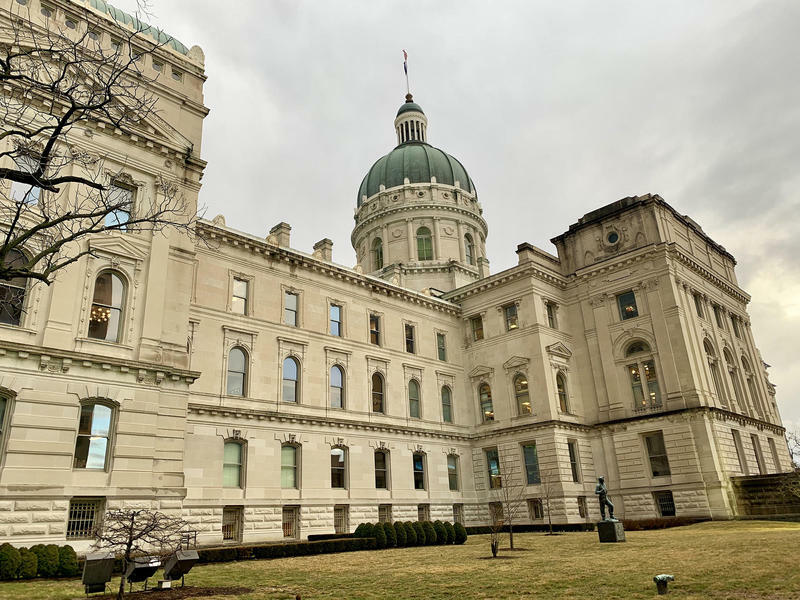 The proposed change comes in response to an incident at an elementary school in Monticello, Indiana earlier this year, when teachers were injured after being shot with metal pellets. 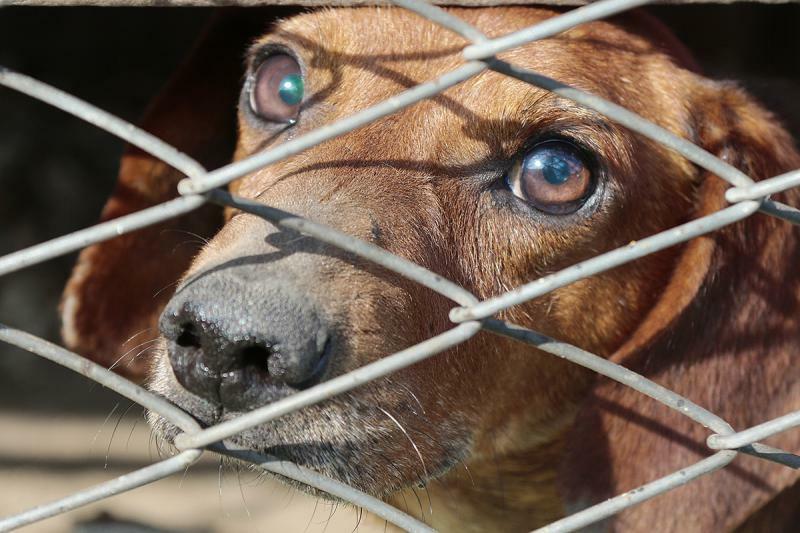 Senate lawmakers this week approved legislation that aims to sharpen state law surrounding animal cruelty. 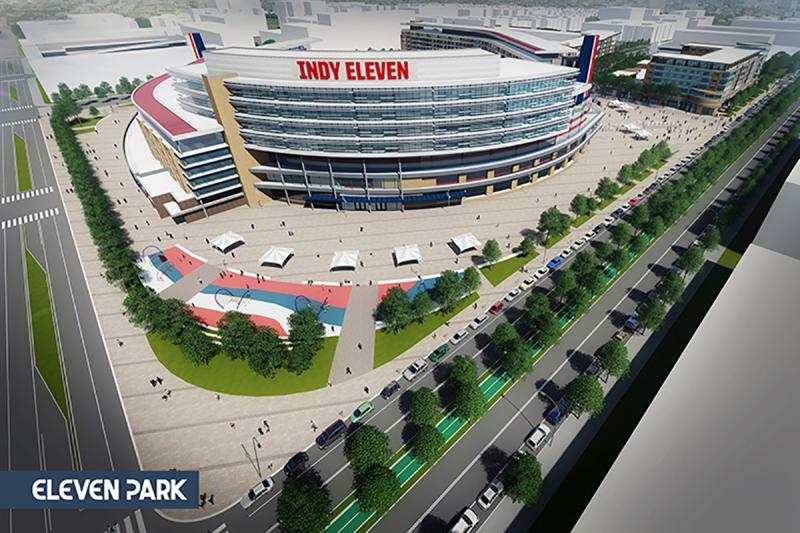 But the measure doesn’t go as far as its author originally wanted. 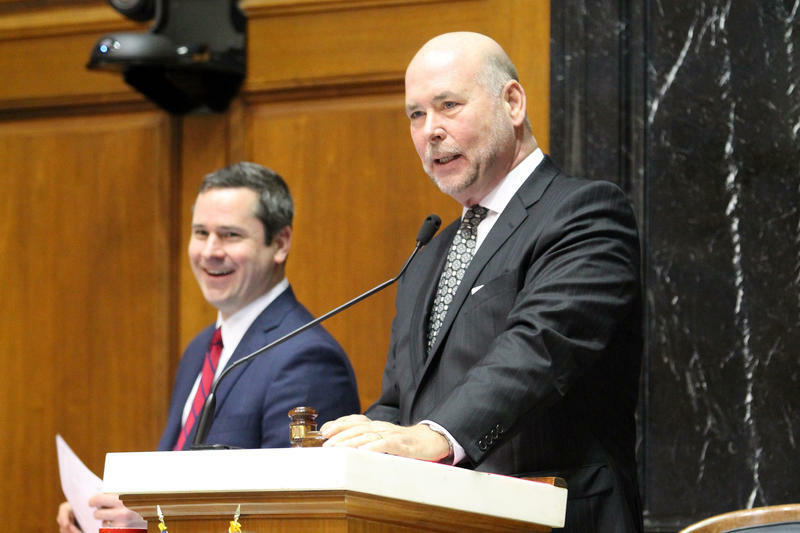 The Indiana House Ethics Committee Monday dismissed a complaint made against House Speaker Brian Bosma (R-Indianapolis). 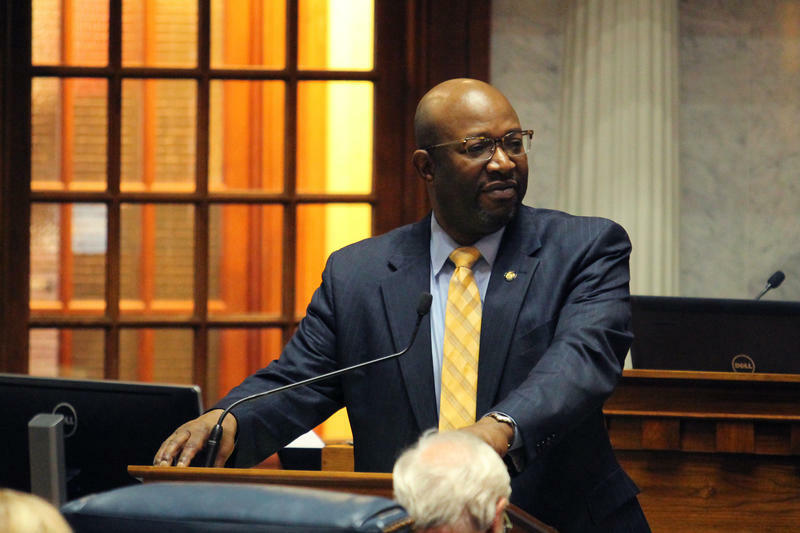 The Indiana Senate approved an expansion Monday of the state’s Stand Your Ground law. Gov. 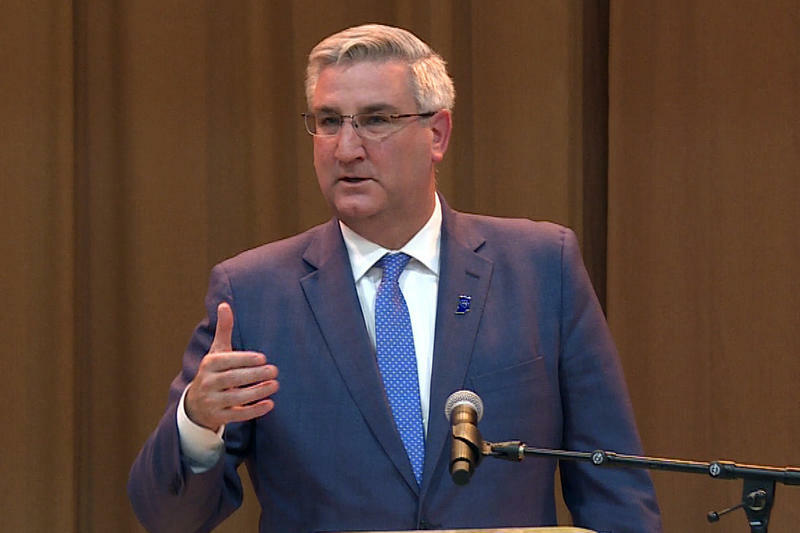 Eric Holcomb signed hate crimes legislation into law. 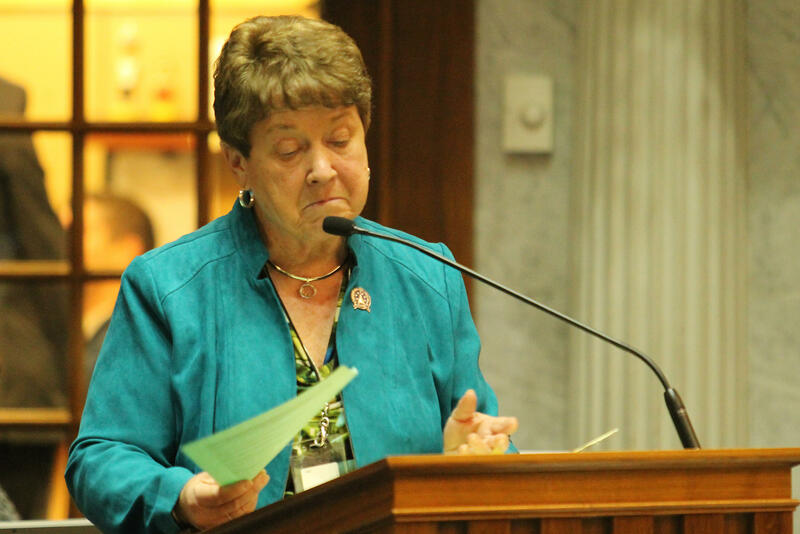 Two anti-abortion bills are headed to the governor’s desk. And the Senate approved a measure allowing pregnant minors to make their own health care decisions. Gov. 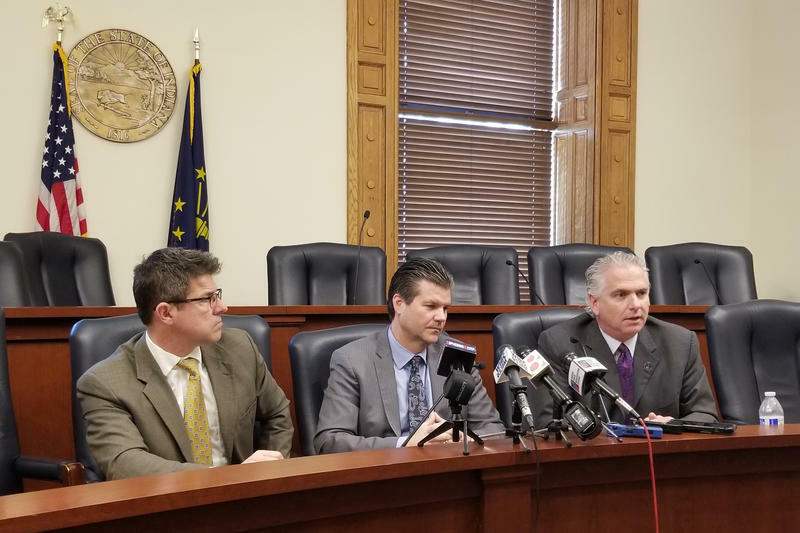 Eric Holcomb quietly signed into law Wednesday a bill that aims to create hate crimes protections. 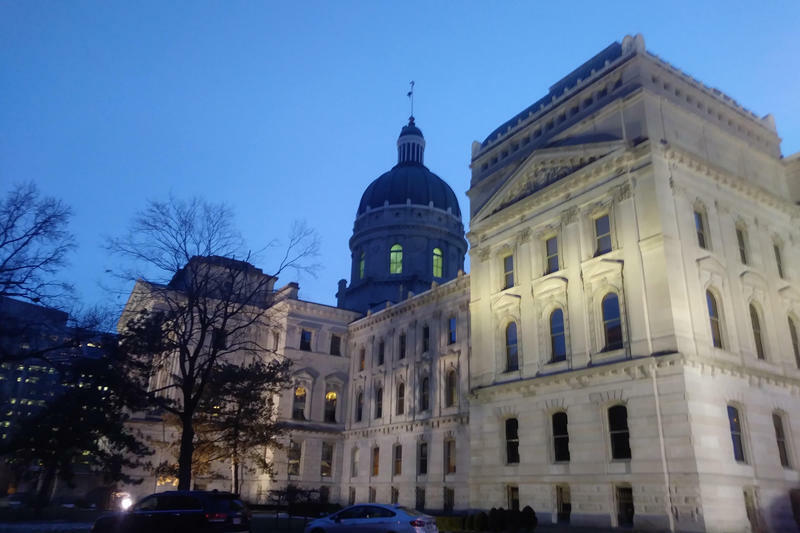 A proposal moving forward at the statehouse would allow school districts to ask voters for a property tax increase specifically to pay for school safety projects. 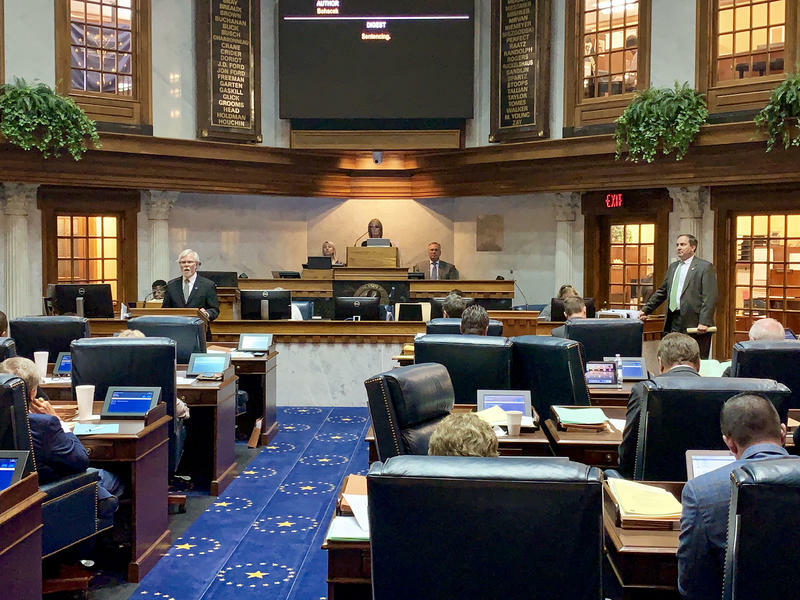 State lawmakers voted to stop the kind of active shooter training that injured several Indiana elementary school teachers this year. 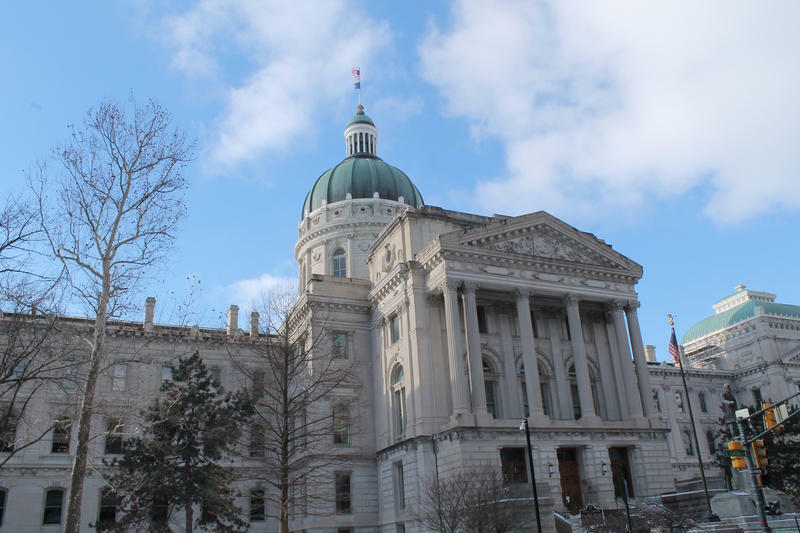 The amendment to House Bill 1004 – a wide-ranging school safety funding bill – prohibits the use of projectiles during school training or drills. 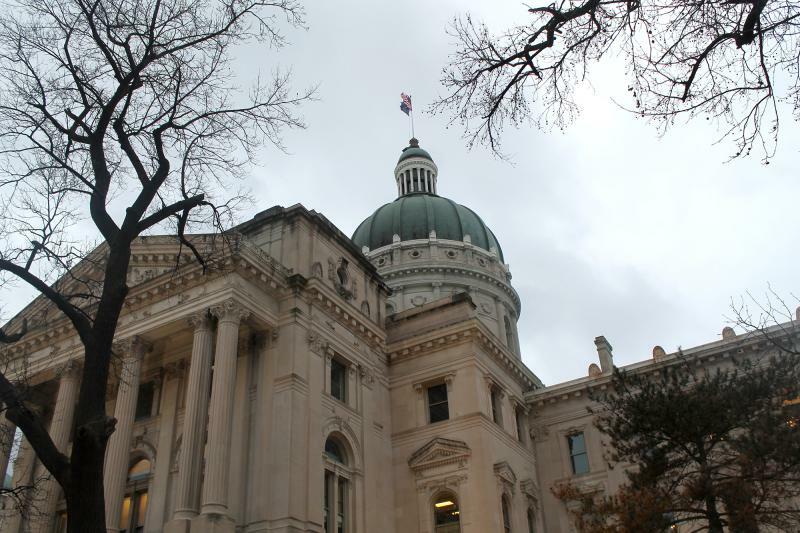 Senate lawmakers sent legislation to the governor Tuesday that largely bans the abortion procedures known as D&Es. 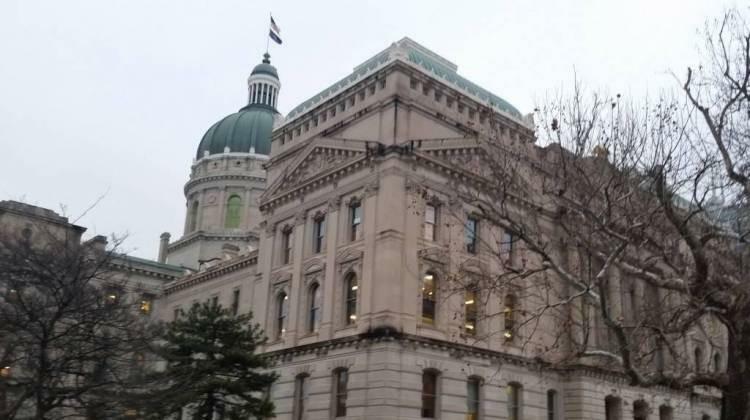 Indiana Senate Republicans gave their final approval Tuesday to legislation they say creates hate crimes protections in state law. 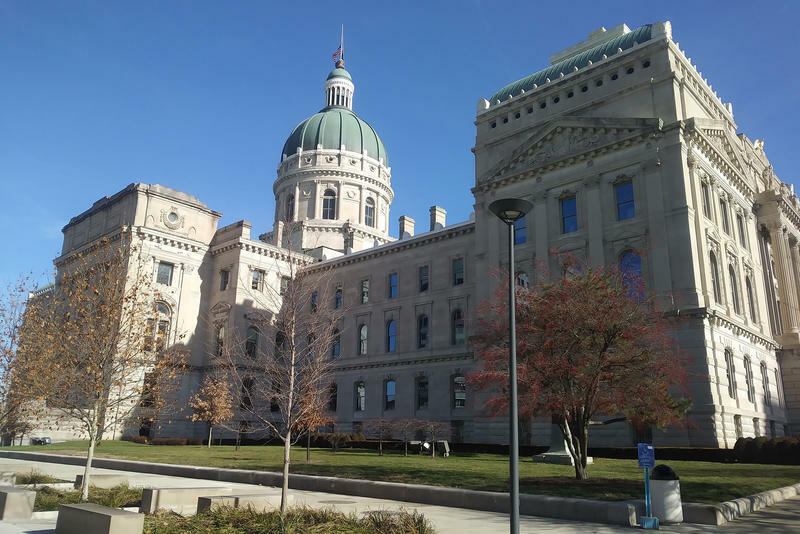 The Indiana House rejected an attempt Monday to raise the cap on rental fees cities can charge to landlords. House Republicans quickly approve their preferred hate crimes language. 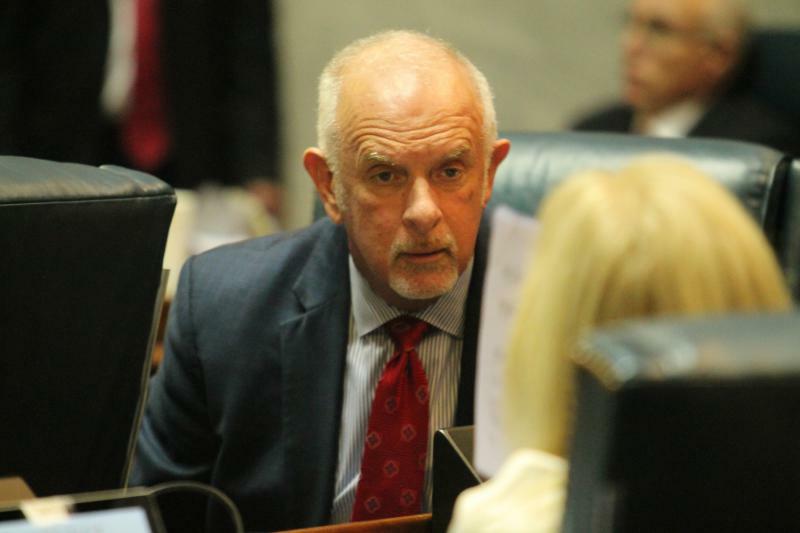 Dramatic changes made to a major gaming bill. And the House unanimously passes a bill to improve school bus traffic safety. 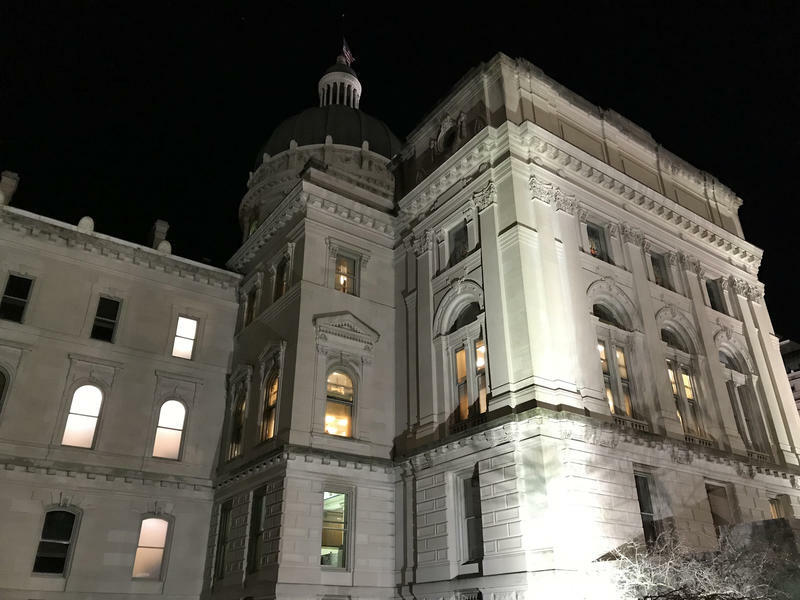 House Democrats tried to pass two amendments this week that could have changed the way Indiana manages its forests. 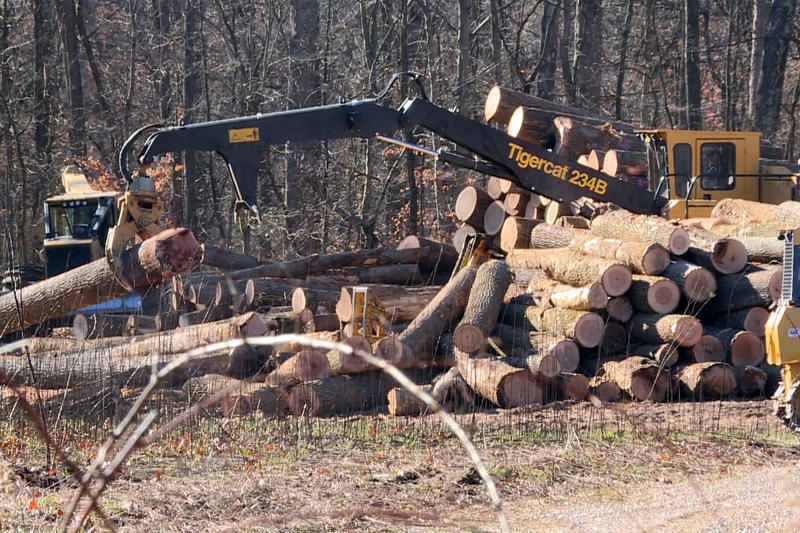 They added them to a bill covering a variety of things regarding the state’s natural resources. 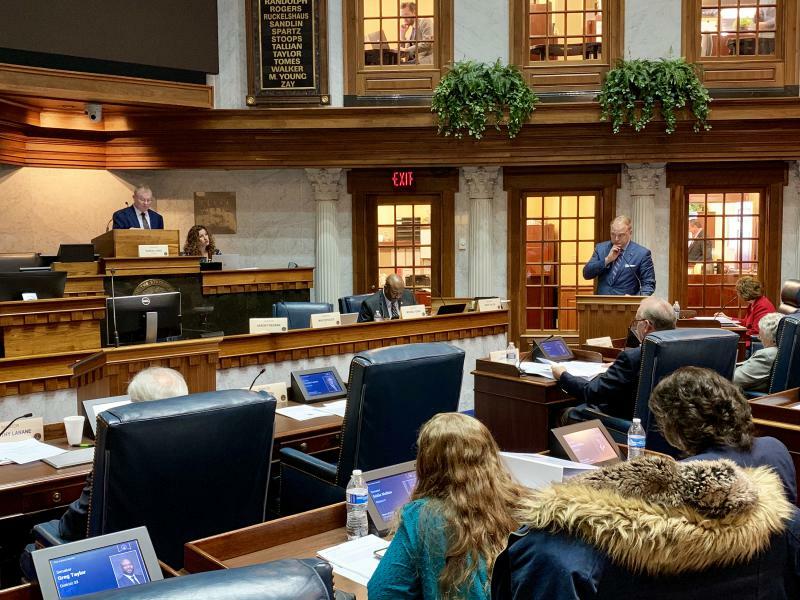 A bill that would require Indiana pharmacies to identify drugs that contain opioids on the label is moving through the Indiana legislature. 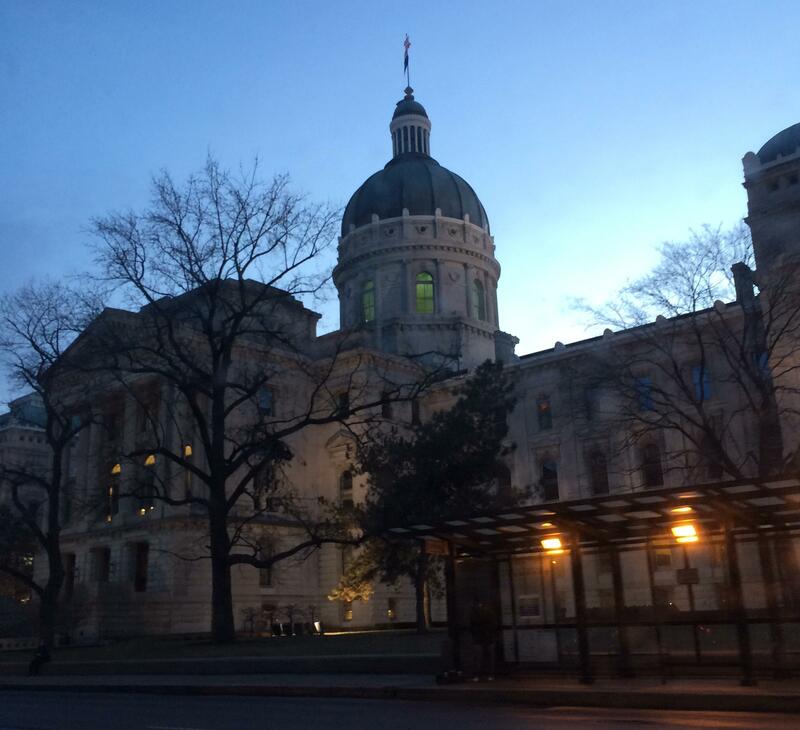 Some state senators pushed back Thursday on a bill that provides payouts to innocent people wrongfully imprisoned. 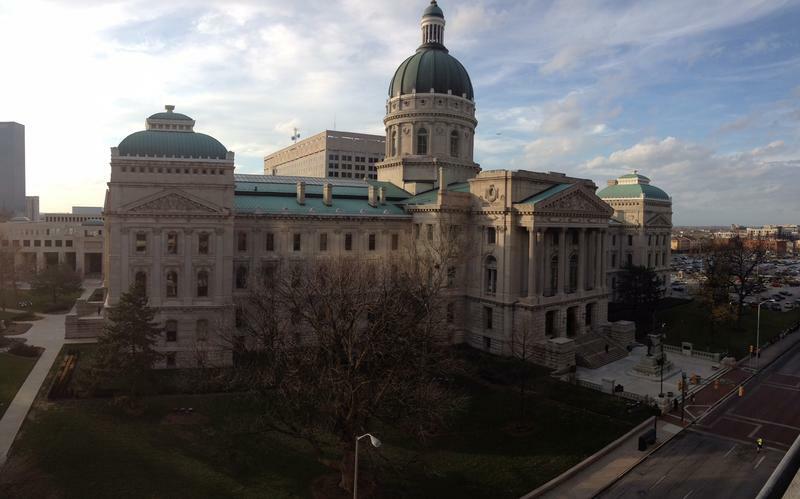 Indiana has the seventh worst infant mortality rate and the third worst maternal mortality rate in the nation. 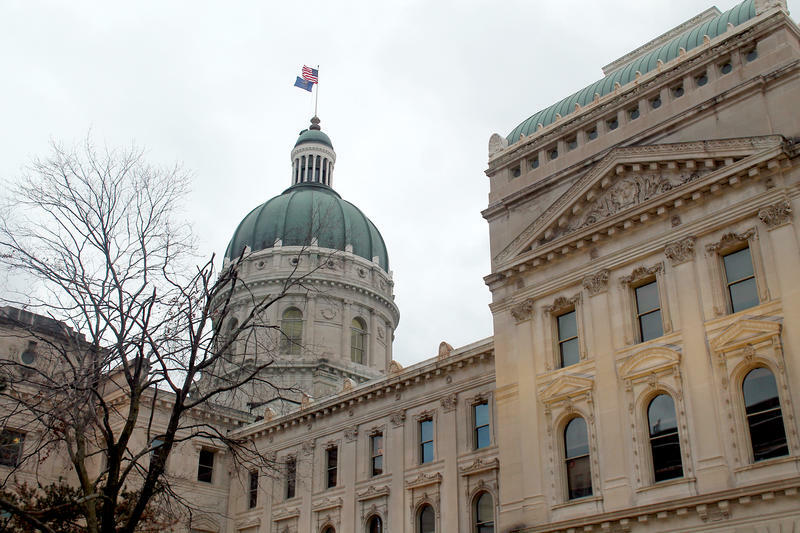 Numerous bills this legislative session aim to address the issue. 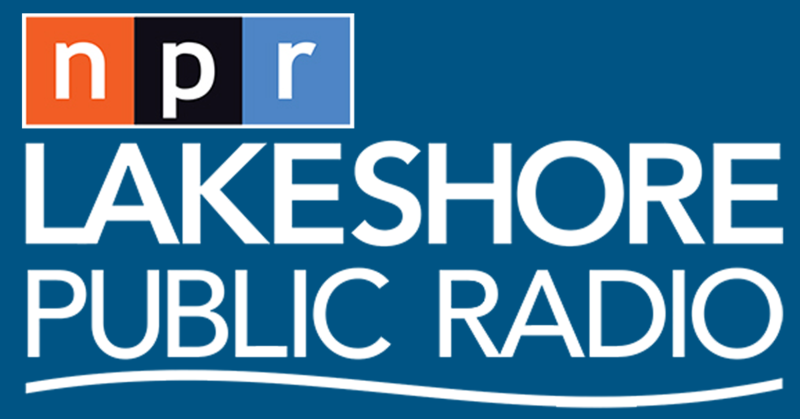 Indiana Public Broadcasting's Jill Sheridan spoke with Indiana State Department of Health Commissioner Kristina Box about a bill that aims to tackle the issue through a two pronged approach. 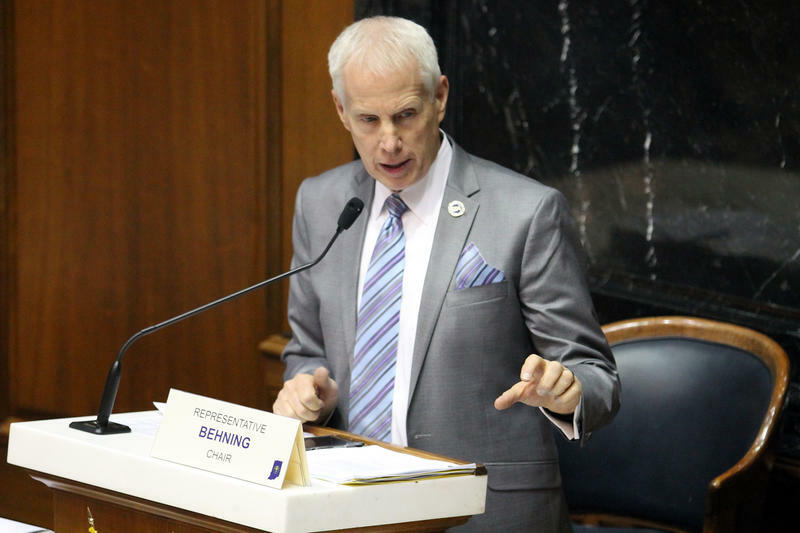 The House Public Policy Committee dramatically altered this session’s major gaming bill Wednesday. 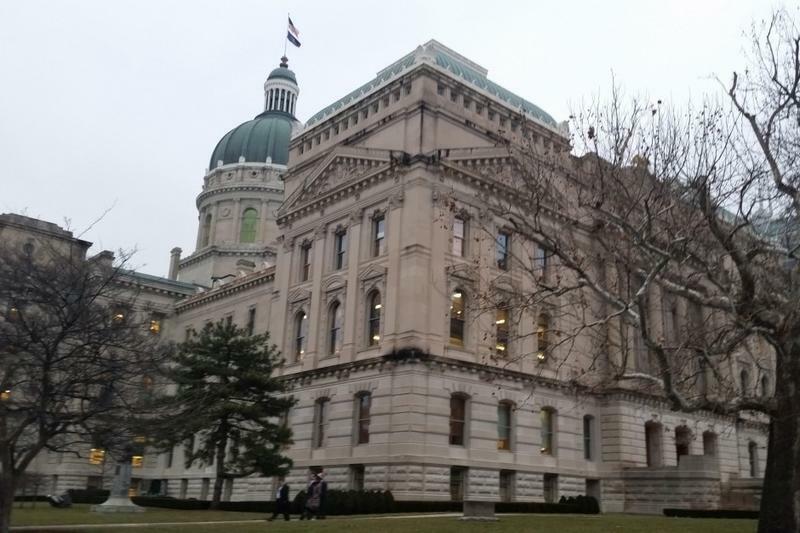 Lawmakers are looking at ways to improve the resolution process when parents file formal complaints against a school for not providing services their child needs, but it could be some time before changes are implemented.